Property for sale in Zell am See. 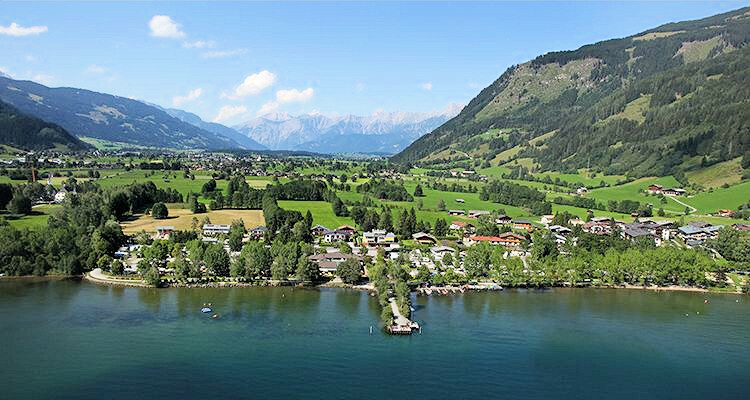 Zell am See ,and the neighbouring village of Kaprun, have been drawing visitors since the early 1960's, operating as the Europa Sportregion. In winter there is over 132 kilometres of skiing on the Kitzsteinhorn and Schmittenhöhe offering excellent snow conditions. In the valley there is plenty of activity including cross country skiing, toboganning and hiking. The main village offers good shopping, restaurants and bars. This is a highly popular resort which has attracted property buyers, particularly from the UK, where it is a well known as all the main tour operators use the village. As a result there is only limited property available and what there is can be a little overpriced. If you like the area, it's also well worth taking a look at some of the surrounding villages which tend to have more available and offer better value for money. Living room / kitchen and dining area. Located on the second floor with lift.